Athletics and the arts are, without a doubt, fundamental to the mental and physical development of our youth. As a result of the ongoing budget crisis that continues to plague the Philadelphia Public School System, cuts have been made to these types of programs, which have long proven to enrich the lives of those fortunate enough to be able to participate. The cuts are leaving a void in this area, which the Lowry Love Foundation hopes to fill as much as possible through our partnership with “Aim for the Net”. 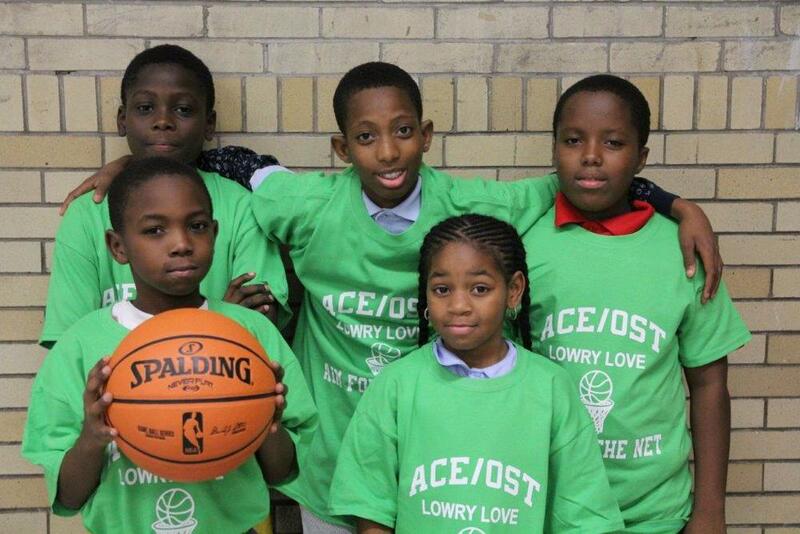 The Lowry Love Foundation is proud to announce its partnership with Aim for the Net and ACE (Artistic and Cultural Enrichment Program) for the 2014-15 school year as sponsors and supporters of its after school basketball program. This year the program will be affiliated with three Philadelphia elementary schools; Martha Washington, John Barry, and Prince Hall Elementary. At each school there will be an assessment/practice period to be followed by a series of league games concluding with playoffs and a championship. The program will also incorporate a Life Skill Workshop at each school, which will be mandatory for the program’s participants. 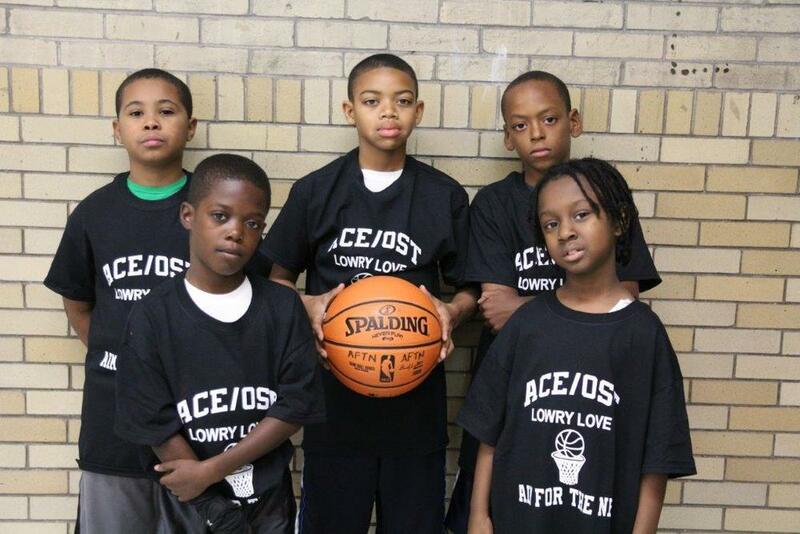 Through this partnership, the LLF hopes develop this program and expand its reach to more and more schools to help facilitate the development of our youth in the classroom, on the court, and in life.